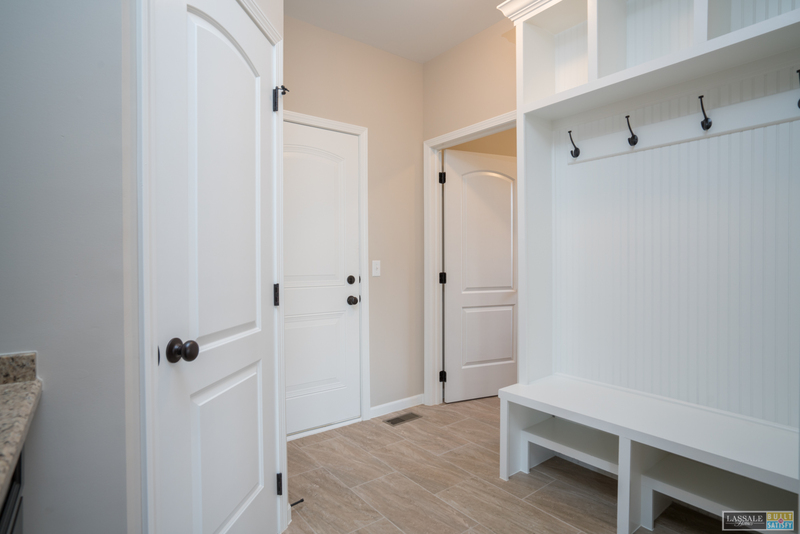 At Lassale Homes, we are committed to ensuring our clients enjoy a custom building experience with exceptional personalized service. We listen closely to our clients’ needs and desires for their home, ensuring clear communication and satisfaction every step of the way. 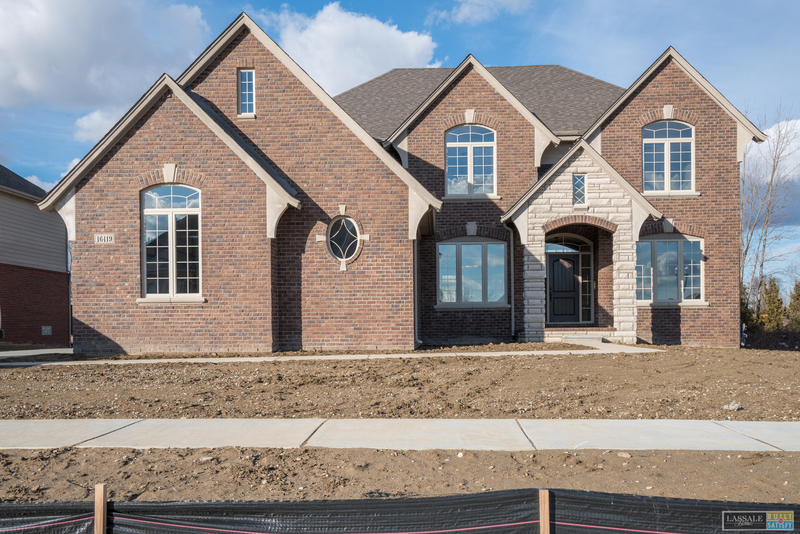 Our dedicated sales representatives, are deeply experienced in the new home construction process, and our knowledge of the Metro Detroit real estate market is unmatched. We can also assist you with selling or leasing your current home by sharing our expertise on pricing and preparing it for sale. 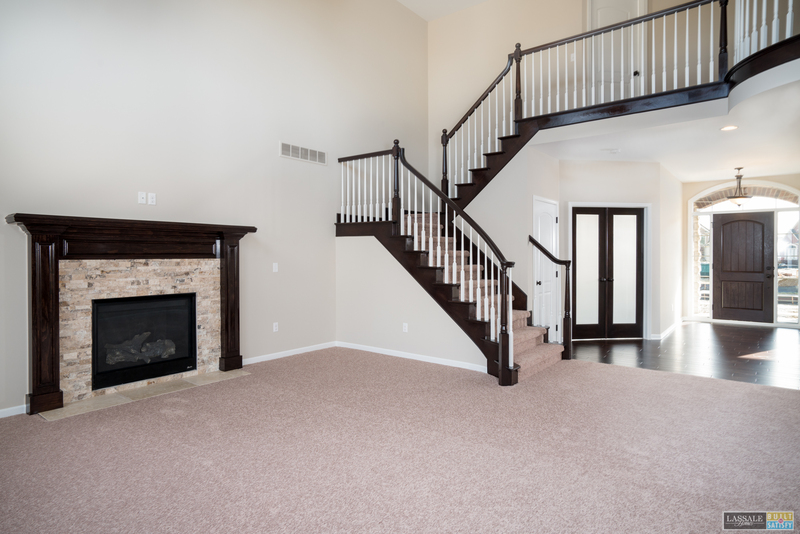 Create your dream home with Lassale, and experience exceptional customer service. 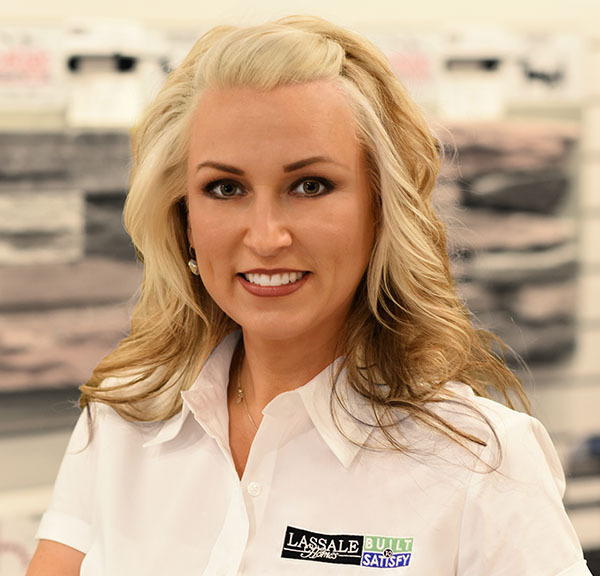 Give us a call to see how the Lassale Sales Team has the right solution for you. You can’t read the news, watch TV or listen to the radio without hearing that now is the best time to buy a home in generations. 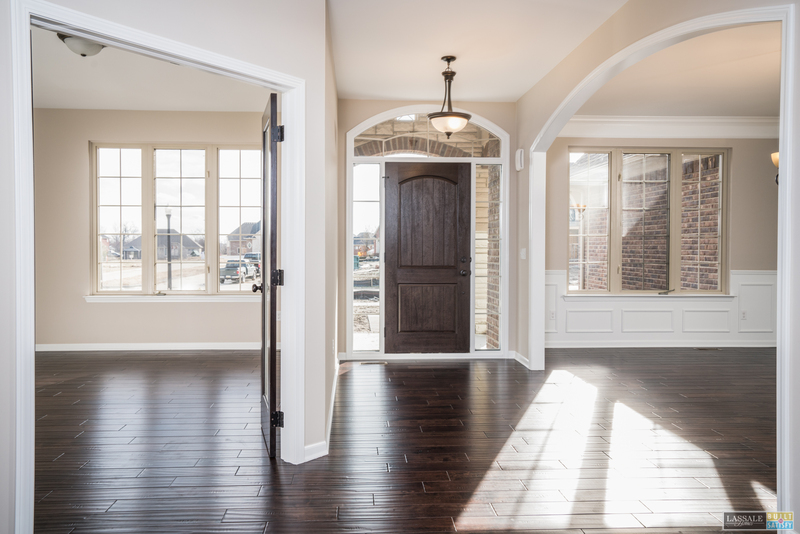 It’s true – with property prices at record lows, today is an exceptional time to buy, and it’s an even better time to build the custom home you’ve always wanted. 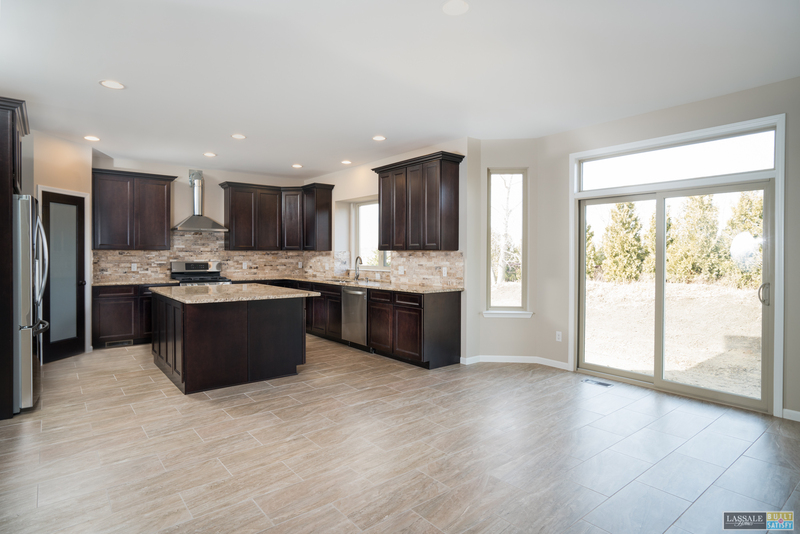 At Lassale Homes, we’re passionate about creating a smooth and carefree financing and ownership process. 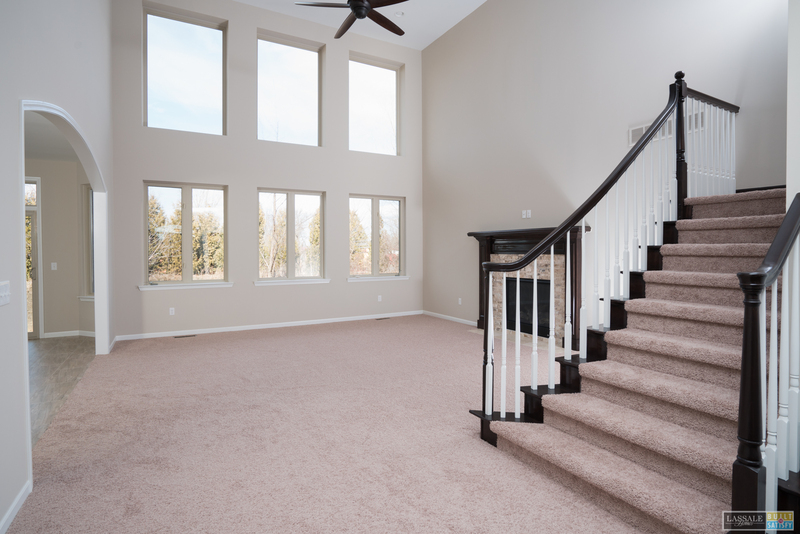 To assist you, we have established relationships with leading local and national lenders that are familiar with our company and the custom home building process. These lenders have an excellent reputation for superior customer service, unmatched professionalism and attractive financing programs. 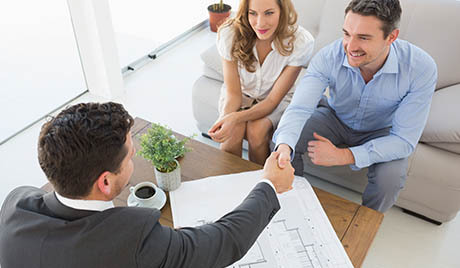 Because they value the opportunity to earn your business, these lenders may offer special programs or reduced fees for purchasers of Lassale Homes. 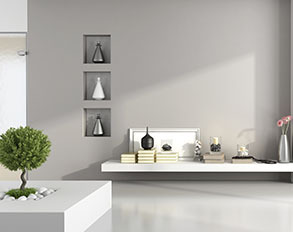 Lassale offers an amazing design studio in our corporate office, to help you imagine some of the many possibilities to reflect your personal tastes – from sumptuous cabinetry choices and rich hardwood floors, to designer fixtures and a wide selection of flooring options. 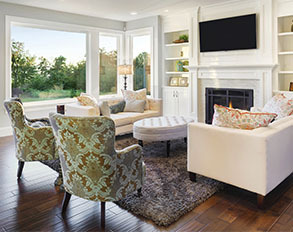 Learn about enhancing your home with energy-efficient heating and cooling systems and state-of-the-art upgrades, like a whole house vacuum or home automation system. 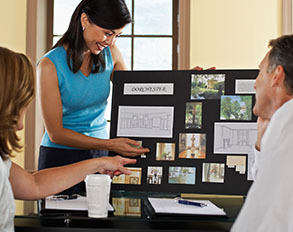 Our on-site architect is also available to help you capture your vision and incorporate your special ideas. 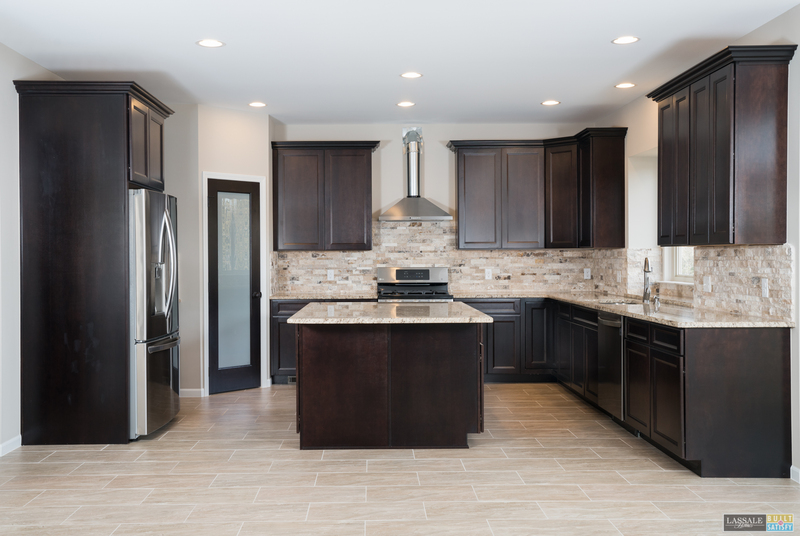 From sustainable-harvested timber and Energy Star® appliances, to recycled flooring and high-efficiency heating and cooling systems, Lassale has the expertise to help you select the green materials and technology that can save you money and protect the environment. Because our homes are Built to Satisfy, you have the flexibility to select the green features that fit your life and budget. 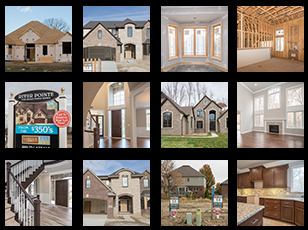 We feel fortunate that so much of our business is earned through referrals from valued homeowners. 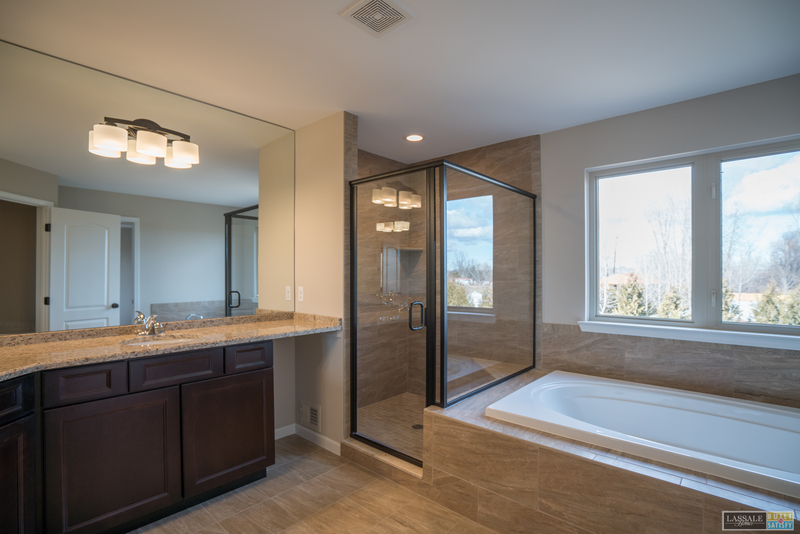 The sincerest compliment we can receive as a builder is the confidence of our satisfied customers in referring their friends, family or business associates. Please click on the link below to share some valuable benefits with your friends and family, and find out how you can receive a small token of our appreciation.